148 French Branch (Lake Caroline) – SOLD! MLS # 268334 GERMANTOWN SCHOOLS! 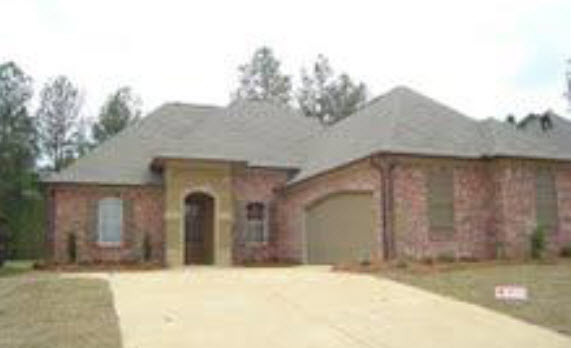 Fantastic open floor plan with 4 bedrooms in Lake Caroline! Family oriented neighborhood with more amenities than most. Suited for a busy family, featuring scored stained cola floors, open kitchen to den, formal dining room, breakfast bar, granite counter tops, stainless appliances, bookcases flanking fireplace, new bathtubs and surrounds, double vanities, jetted tub and separate shower. New roof. Shaded back yard, fully fenced. Germantown school district! 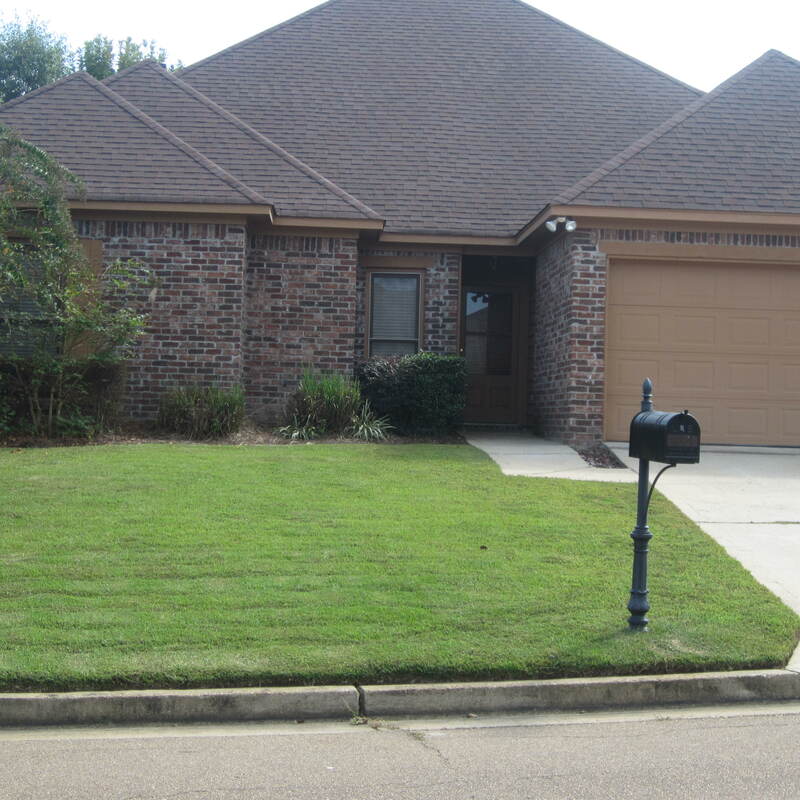 Beautiful 4/3 with wood floors, very open floor plan, granite counter tops and huge covered back porch with fireplace and TV area, overlooking fully wood-privacy fenced in back yard. 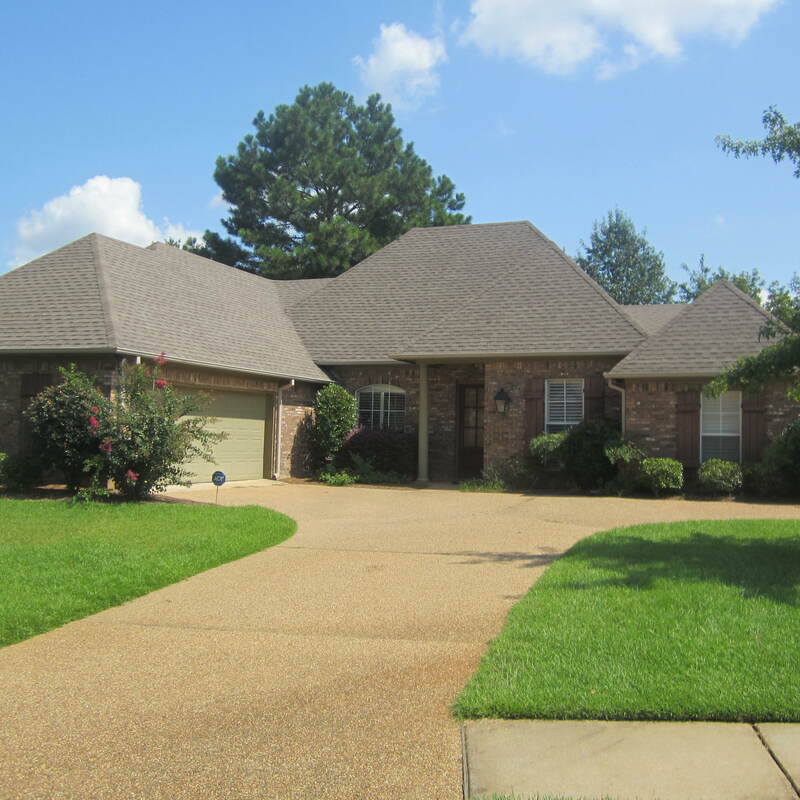 Lots of custom-like extras in this home like French Acadian mill work, dry bar with 7-shelf wine rack, planning desk and great split floor plan. Don’t miss this beauty with so much to offer! Patio home in Lake Caroline! 4 Bedroom 2.5 baths, over 2100 square feet. 3 bedrooms on one side of the house, Master on the other. Absolutely huge U-shaped kitchen with tons of cabinets, AND an island with storage, AND a pantry!!! Nice area for table and chairs in breakfast area. Wood floors in den with gas log fireplace, entertainment area overhead and flanked by bookcases on one side. Formal dining room open to den. Could be an extension of the den if you don’t have use for formal dining room. Nice size master bedroom with a master bath that has double vanities, whirlpool tub, his and hers closets and spacious shower. Separate and private commode room. Back yard is nice size, considering these are patio home. Cul de sac street, with golf course on the opposite side of the street. This home backs to a community street with commons’ area landscaping tended to by Lake Caroline. It is partially fenced. Lake Caroline amenities: 2 salt-water swimming pools, 2 clubhouses, tennis courts, 832 acre trophy fishing lake, marinas, playground, walking trails, golf clubhouse, golf course, Mermaid Restaurant, numerous community social events, new fire station on Stribling Road, soon to install tornado siren, in the path of growth and destination site, Town of Livingston. Brand new construction in Martinique of Lake Caroline with nearly 2000 square feet. Lots of extras in this home, tongue-in-groove ceiling accents, all new pine floors (no carpet), and granite everywhere! Huge master closet has laundry room right next door for convenience. Master shower is huge with two shower heads! Double vanities and whirlpool tub are right off the huge master bederoom that overlooks the back yard and the private wooded area to the rear of the property. Kitchen has lots of storage and stainless steel appliances with breakfast bar and eating area. Dining room is open to the den that has a gas fireplace flanked by built-in cabinets. Bedrooms 2 and 3 situated in a split plan and bedroom #3 is almost like a smaller version of the master bedroom, with a huge closet that could be considered the ‘west wing’ of the house! This property is a patio-type home with no maintenance and very small yard. It enjoys all the amenities of Lake Caroline such as tennis, 2 salt water swimming pools, 2 clubhouses, walking trail, beautiful grounds, golf availability, a playground on its way, and the Mermaide Cafe. Call Nancy Lehman for an opportunity to see this property!